Apple has received assistance in its efforts to get permanent injunctions against multiple Samsung from the unlikeliest of sources: Nokia. Originally the deadline for any amicus fillings in the case was supposed to be Feb. 19, but Nokia had asked for a 14-day extension which was granted by the court. 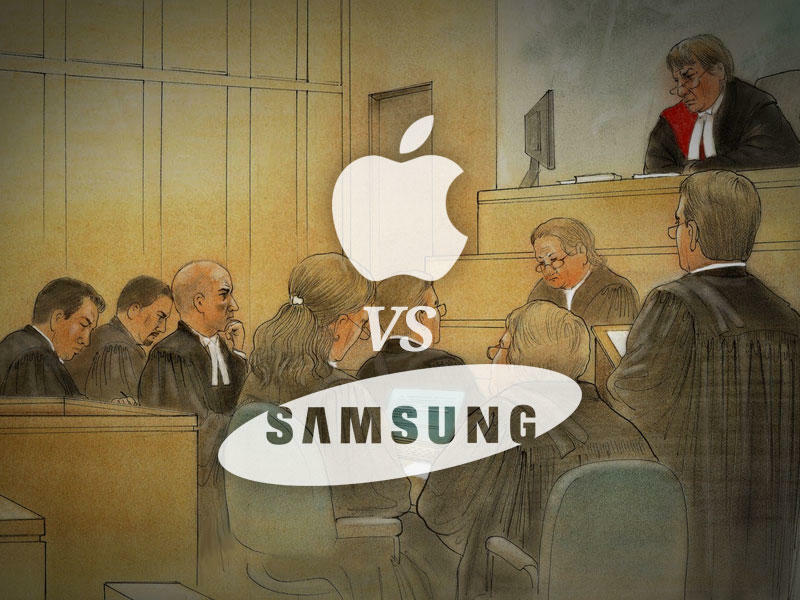 Samsung’s arguments in the case are not due for a couple of weeks, and then other firms will have the opportunity to file amicus briefs on its behalf.